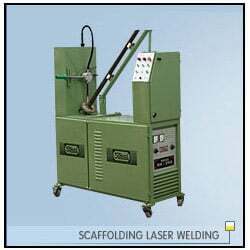 We manufacture all type of scaffolding welding petitioners. All models are easy operate able for higher production. Rated Supply 210V ±10 1Ph. 50 Hz.